Satellite TVs require a satellite receiver to decode television programmers for viewing on the TV set. Satellite receivers come as either external set boxes or built in television tuner. Jumia Egypt stocks a collection of the best external satellite receiver, find satellite dish from brands such as Astra, Fox Sat, Camex, Rony and Grouhy. Our satellite receivers are reasonably priced. 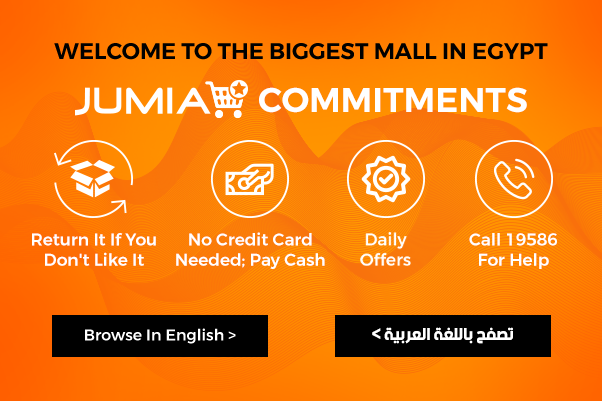 Shop online via Jumia Egypt and enjoy our great discounts, too. We have different satellite receivers, for example, a large receiver, which is more accurate in terms of aiming and it increases signal strength. Our receivers, just like many receivers have child lock options making them safe for family viewing, others come with built-in digital video recorders which allow you to pause live television and record it for viewing later. Take your TV entertainment to the next level by investing on a high-quality satellite box via Jumia Egypt. Satellite dish receivers improve picture and sound quality making your entertainment time with family and friends more fun and enjoyable. Order satellite TV receiver online via Jumia Egypt and have it delivered to an address of your choice.